If you are managing a business through an online store, then you should know more about product catalog management. You must have enough time to clean up the entire database and optimize the management tasks. 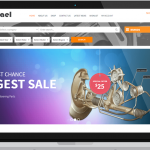 So, with this in mind, we have come up with different methods for managing the product catalog successfully. Trying to figure out the part number and the UPC can be time-consuming task especially when there are many products. So, instead of doing the task all by yourself, you should directly speak with the manufacturers and the distributors. They would certainly help you with the right details matching the inventory. Once the product identifiers are in place, you can eliminate duplicate listings and unnecessary returns. You would be updating the web pages in a much better way and be pacing ahead with the market. In case you want to save time, then you can use tools so that the codes are updated accurately. 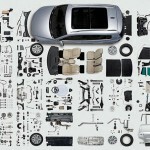 In the long run, you can find the codes easily even when the database comprises of millions of components. Most of the time, you may not be able to find accurate details and product identifiers. So, it’s a good idea to update the product page with relevant and concise information. This not only helps in enhancing the brand image but also improve the customer experience. While you create unique product titles and descriptions, you can be far ahead than your competitors. You shouldn’t copy the content word by word because this might impact the rank within the search engine results. Moreover, you should try to improve the online presence by updating the web pages from the buyer’s point of view. You can display the product through photographs taken from different angles. This would give an idea of how the part looks like even before it’s actually in the hands of the buyer. No customer would return back to your site if he finds it tough to navigate the site. So, if you have to do something in order to enhance the user experience, then it’s better to display standardized product information. Moving ahead, you should simplify the data management process so that the products are listed under different categories. 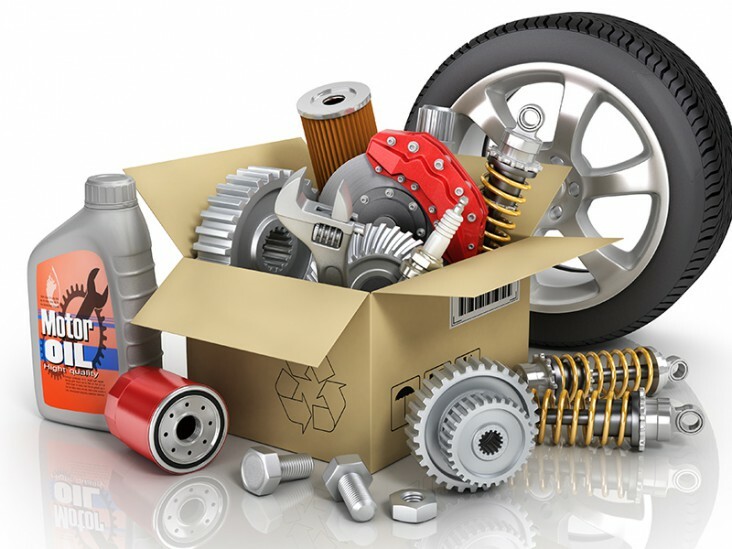 This, in turn, gives an easy way to search for car parts and narrow down the search as per different criteria. Finally, as you succeed with tasks related to E-Commerce catalog management, don’t forget to mention the weight and the technical specifications. If you fail to create an interest, then the person is bound to leave the site and consider another online store. You are sure to expect a high bounce rate and not be able to gain returns against the time and effort you had spent in developing the online store.